What is BcLapp all about? BcLapp with the features offered on it is helping you to stay healthy with the easiest way for making informed food decisions for products and recipes of your choice. Search for products and see the product offered at different variations and prices. The app gives you great detailed nutritional information about each product too. You can shop the product directly from Walmart* within BcLapp making your shopping experience much easier. 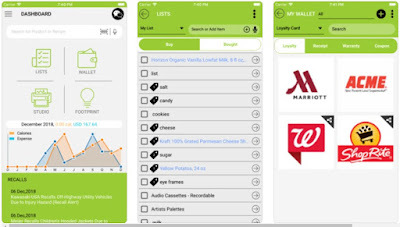 With the help of the app, you can search based on allergies, nutrients, and ingredients. There are tons of recipes which you can prepare and shop the items missing. The lists you’ve created can be shared as well as store your loyalty cards, receipts, coupons, gift cards, warranties and more, and you will be notified before the expiry date as well. Identify the best photo automatically with human faces for print and print it at nearby Walgreens* or a cloud based printer. 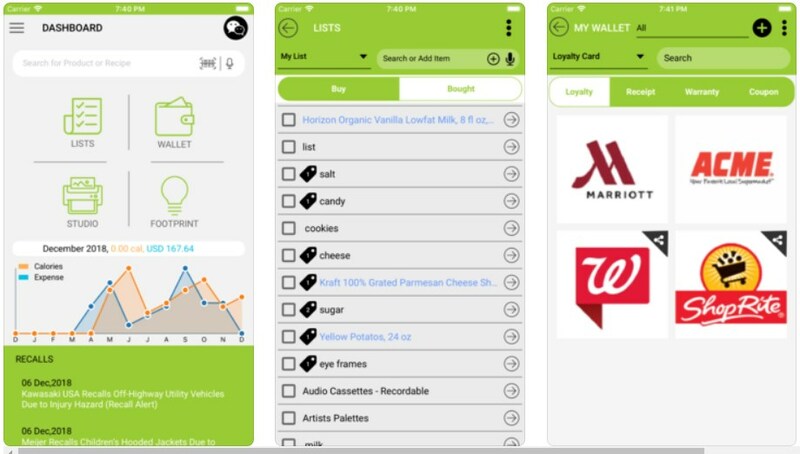 Never eat foods that you shouldn’t eat or throw away food – the app will help you with best practices for food storage and inform you for product recalls via notifications too. Additionally, scan many types of labels even labels such as SmartLabel, Digimarc, Barcode for thermal labels, digital images and audio. Besides typing and tapping for interacting with the app, you can use Amazon Alexa or Google Assistant. If all these great features sounded good, you can try the app for 7 days for free, use the free plan with limited features or get the subscription.